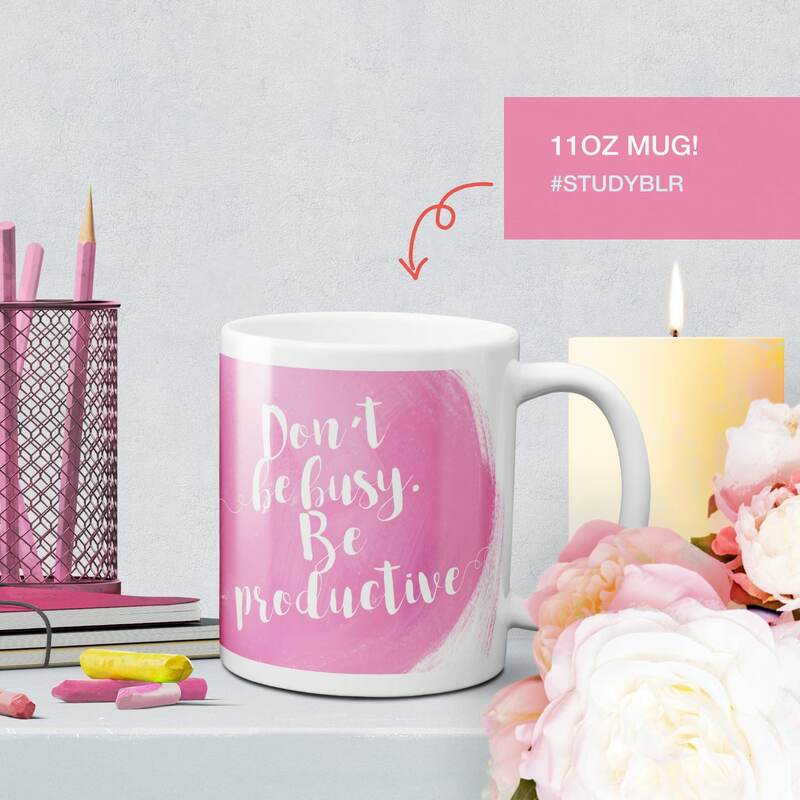 Don't be busy, be productive Mug! 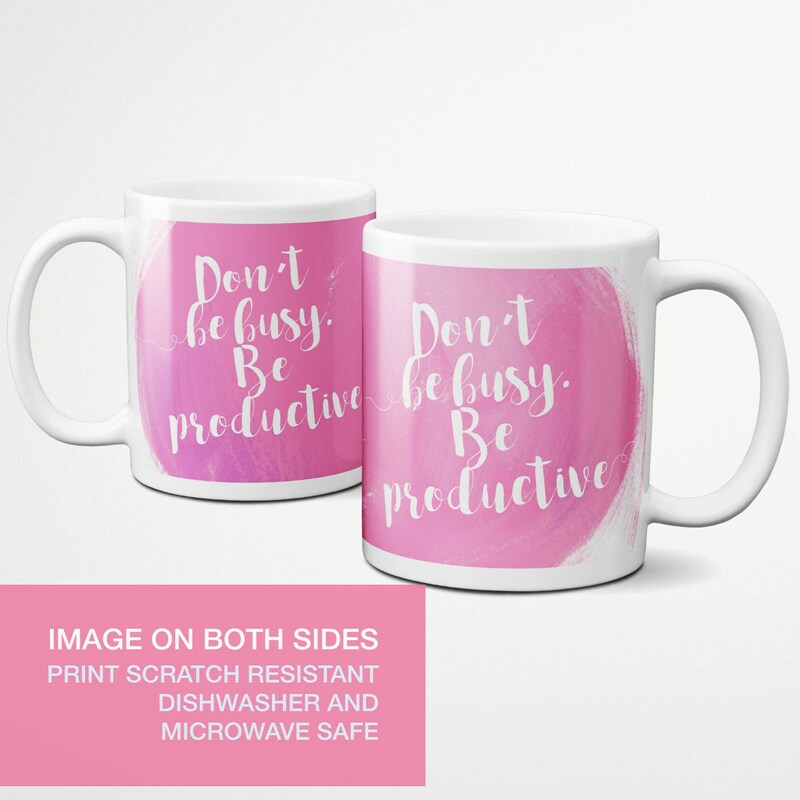 Yeah for all us femtrepreneurs, lady bosses (and people of other genders who like pink) rocking their productivity. A pink coffee mug to start the day in the right mood.